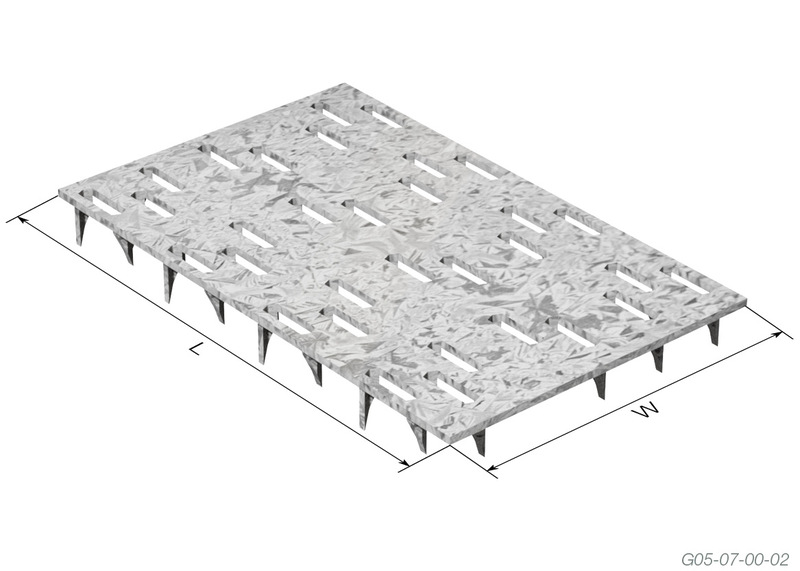 The following roof batten splicing detail is recommended to adequately provide lateral restrain to the roof truss top chords for metal sheet roof only. Batten tie down and size to be designed by others. 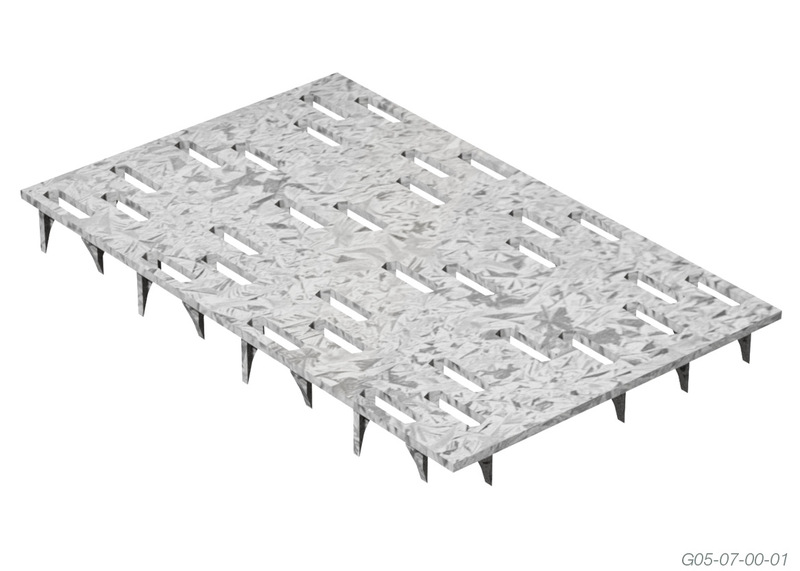 Splice plates must be located centrally on the Batten and centrally across the joint. 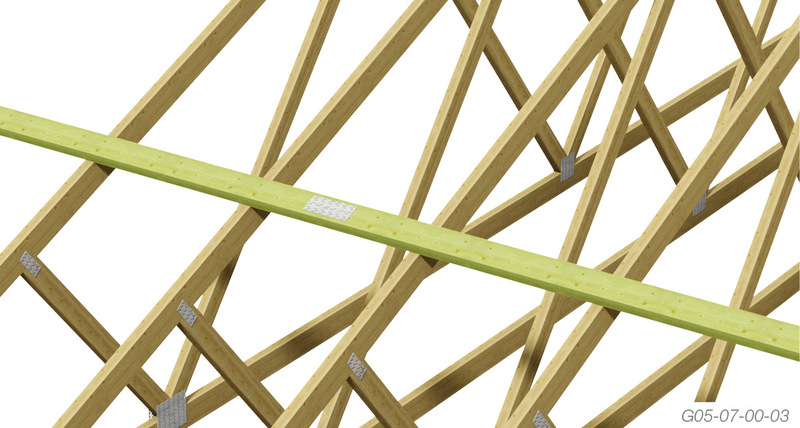 Splices may be located anywhere along the batten provided they do not clash with the fixing of the Batten to Trusses/Rafters. 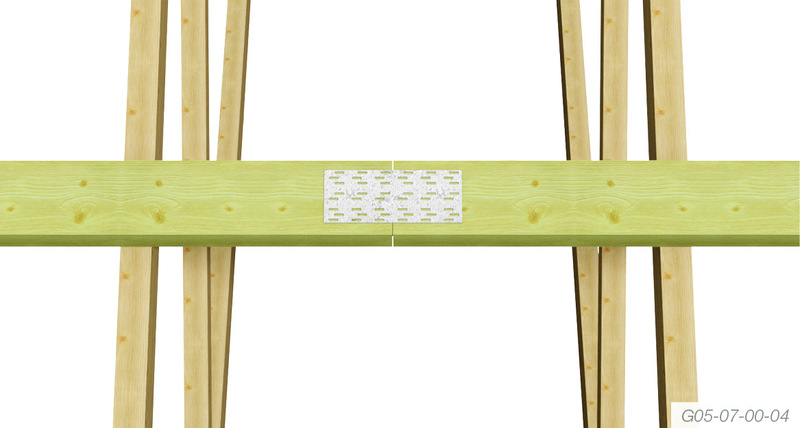 Unspliced lengths of Battens should be continuous over 3 or more spans. Batten to be designed as per AS1684. Design wind velocity N4/C2 max.